**Updated Schedule** Birthday Bash! 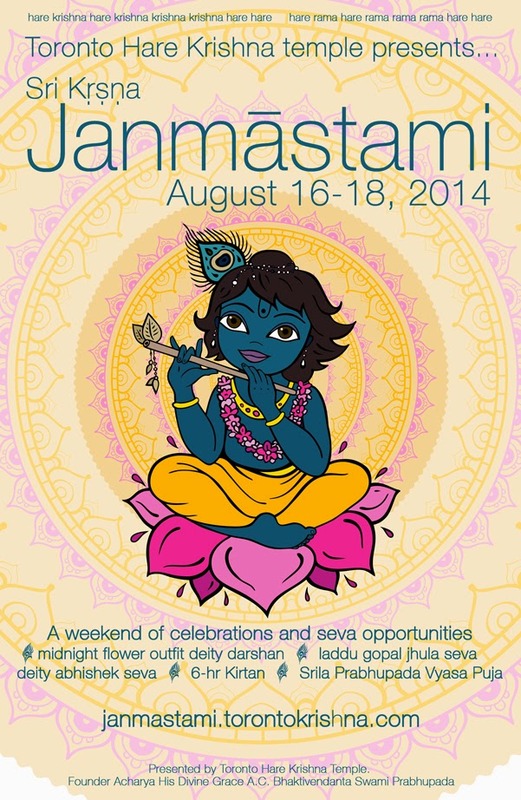 Sri Krishna Janmastami - Aug 16-17, 2014 ~ The Toronto Hare Krishna Temple! 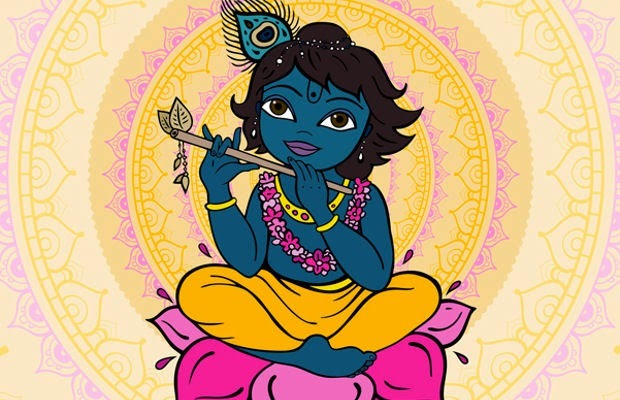 From Saturday, August 16th and Sunday, August 17th, the Hare Krishna Temple will be celebrating the biggest birthday party of the year, Lord Krishna's appearance day - Sri Krishna Janmastami!!!! Radha Ksira-Chora Gopinatha will be revealed in a stunning flower outfit! It is truly a festival NOT to be missed! 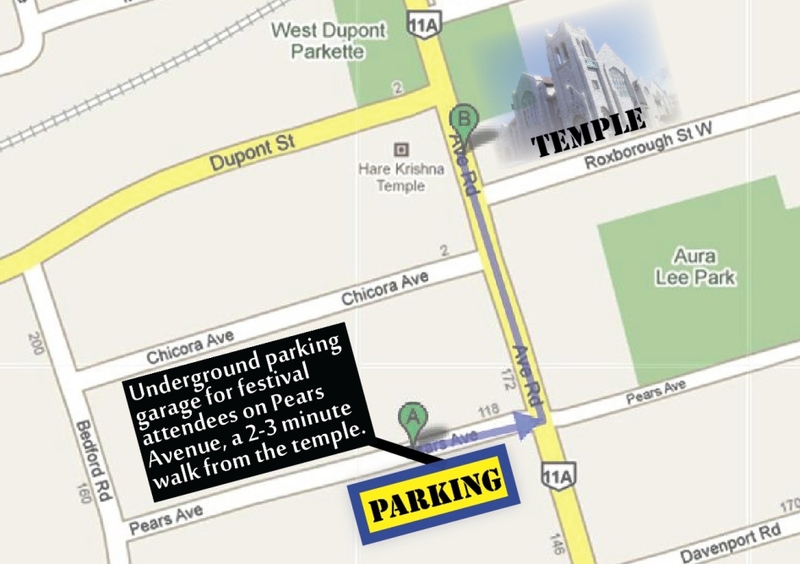 On Sunday, August 17, free street parking will be available for festival attendees, located on Pears Avenue, a 2-3 minute walk from the temple. A schedule for the eventful day will be up shortly. Please stay tuned! Thanks to this wonderful temple, our culture is sure to revive! Thank you for your kind words! We are looking forward to grand celebrations! Hare Krishna! Who can provide the schedule for 16th and 17th August? The schedule will be posted here today! Stay tuned! Is it possible to come with baby stroller? Where can we keep stroller? Is there still the Sunday prasad at 8 pm? Strollers are more than welcome. We will have facility to store them. Hare Krishna. Prasadam will be served in the Dining Hall starting around 7:30pm. Hare Krishna!